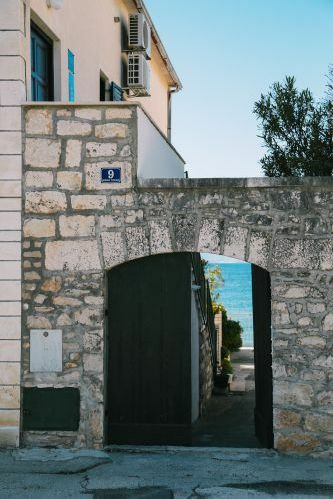 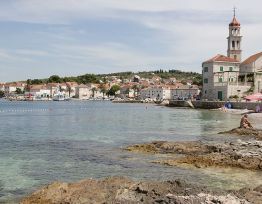 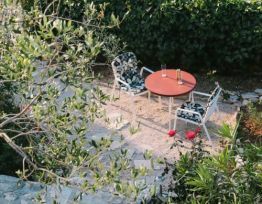 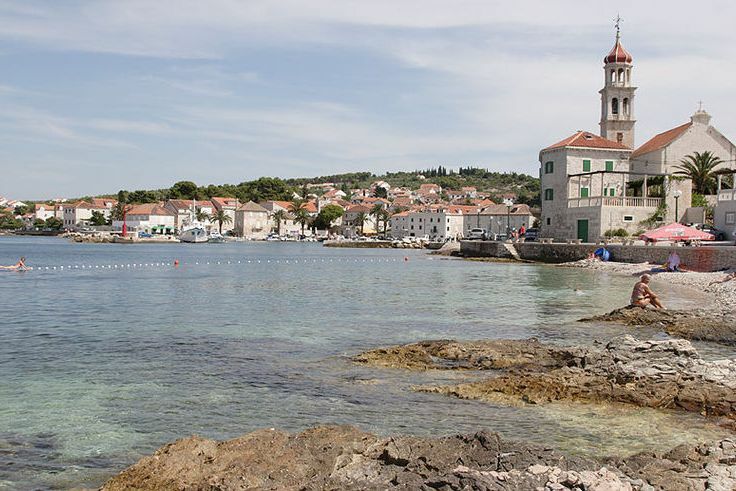 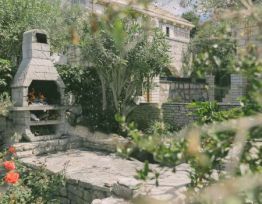 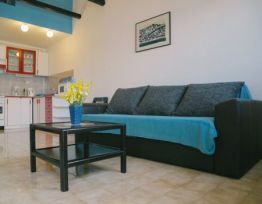 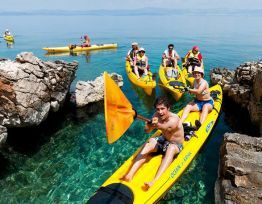 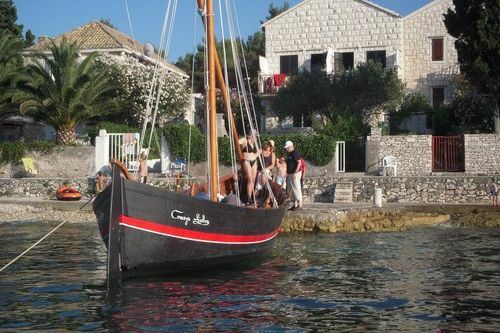 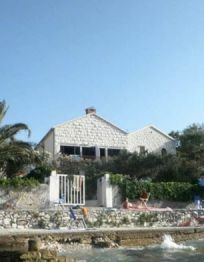 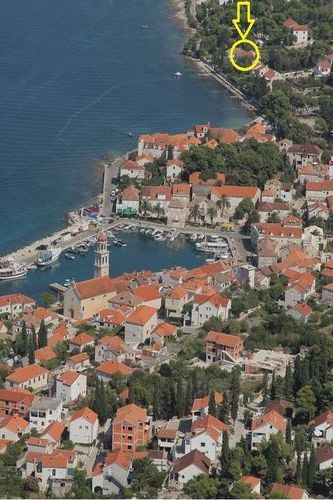 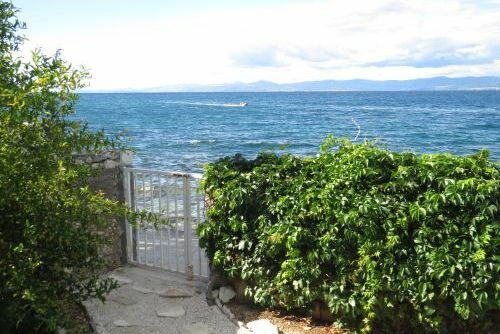 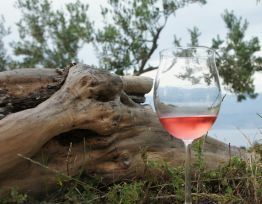 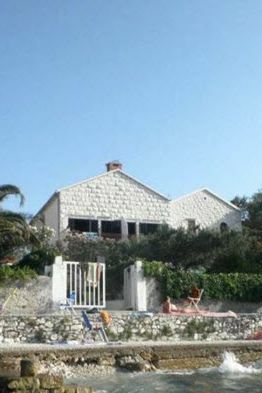 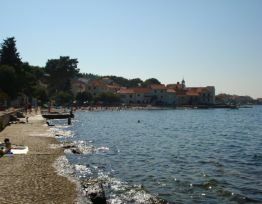 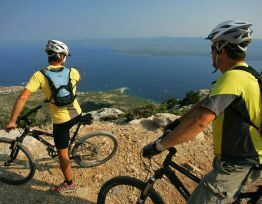  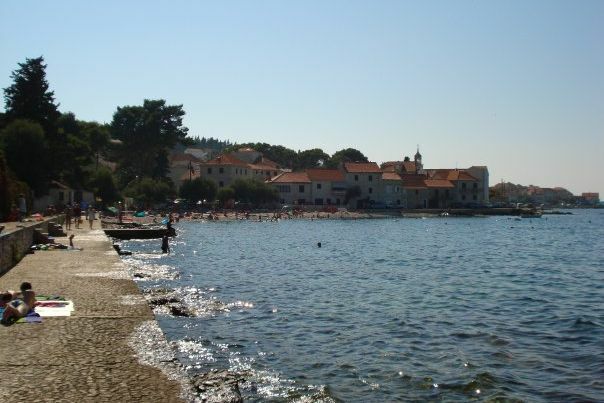 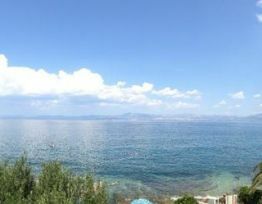 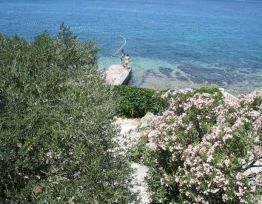 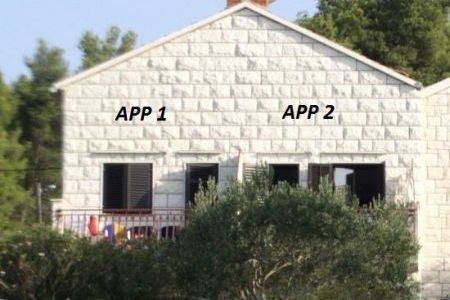 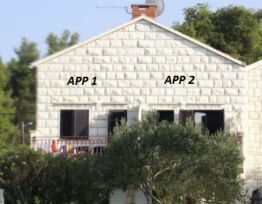 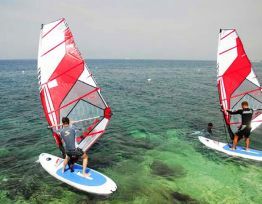 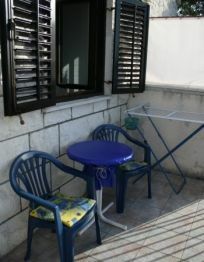 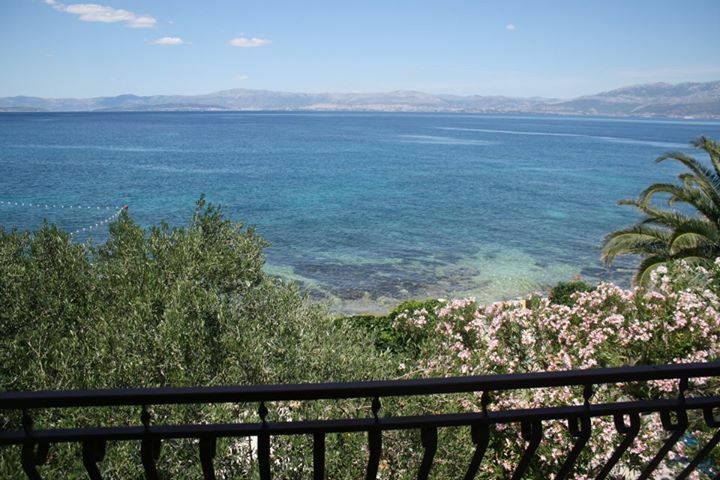 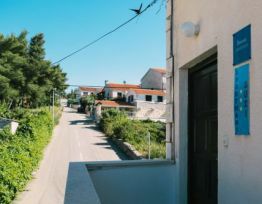 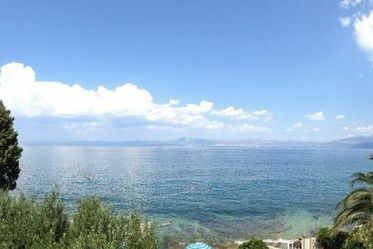 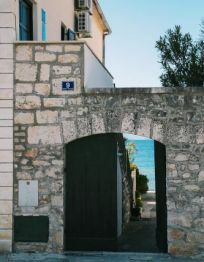 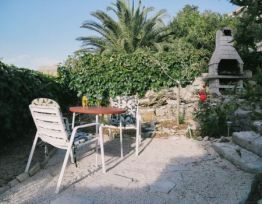 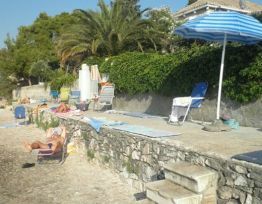 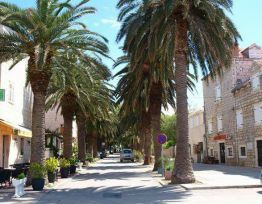 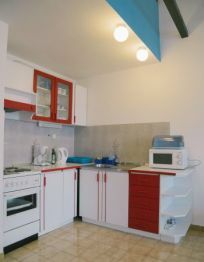 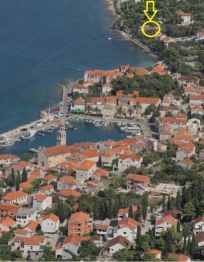 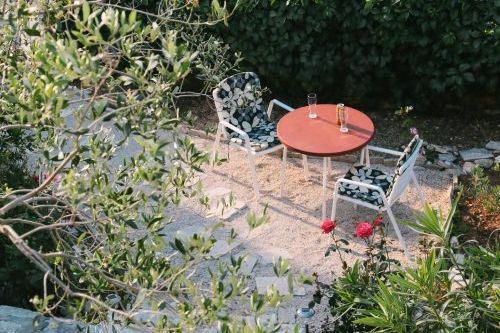 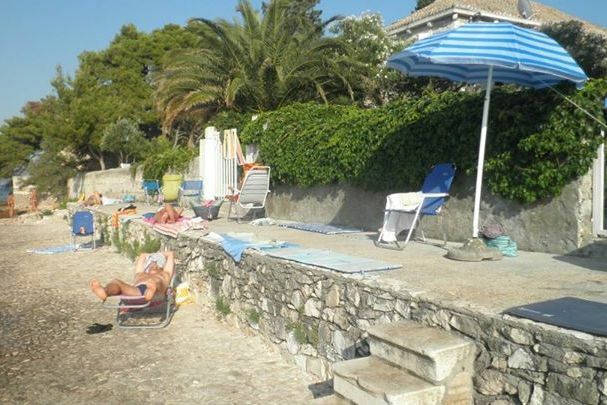 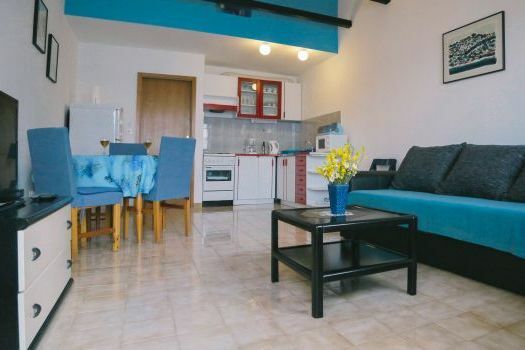 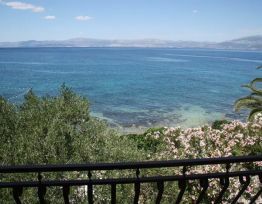 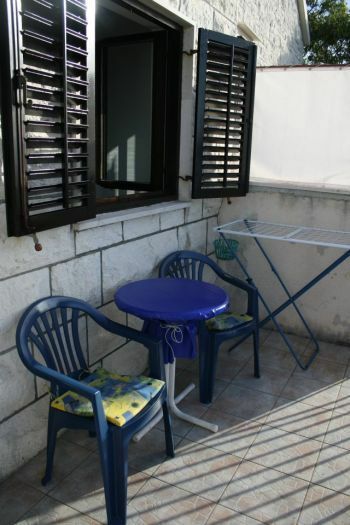 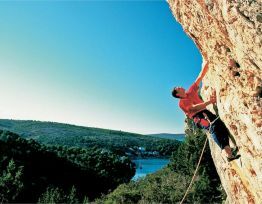 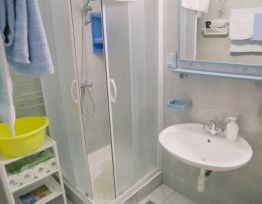 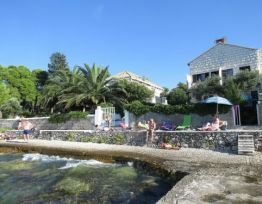 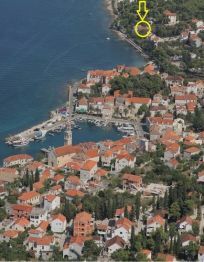 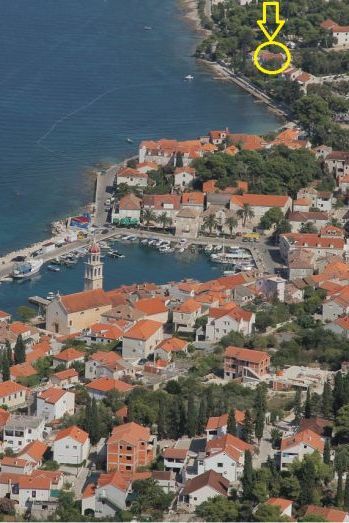 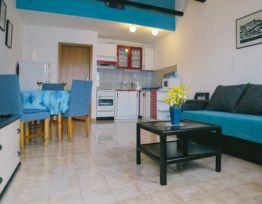 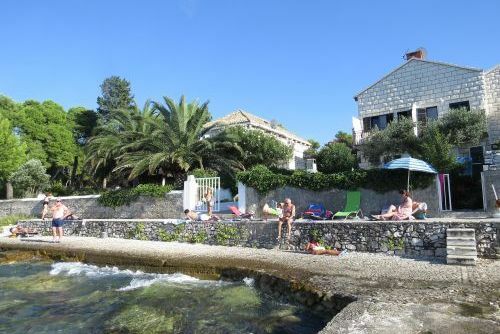 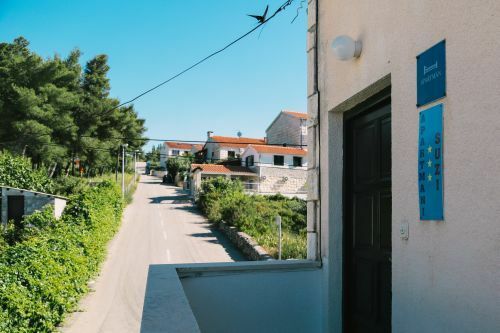 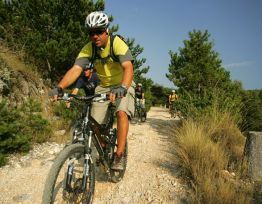 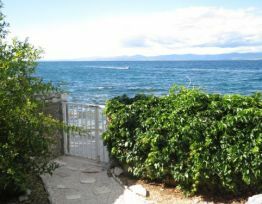 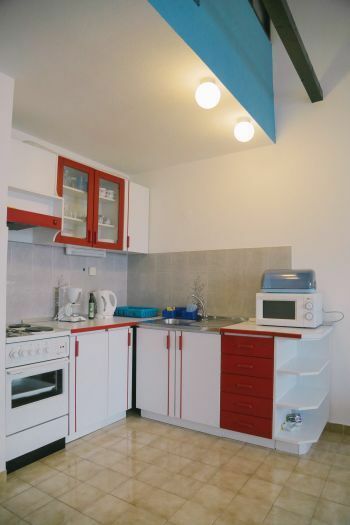 We invite You to Apartments Suzi, located in a small village Sutivan on the island of Brac. 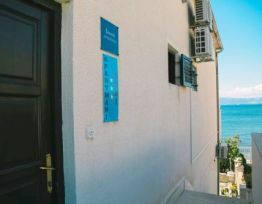 The house is located in a quiet area called Bunta, only 10m from the sea, 50m from the nearest beach and 150 m from the center. 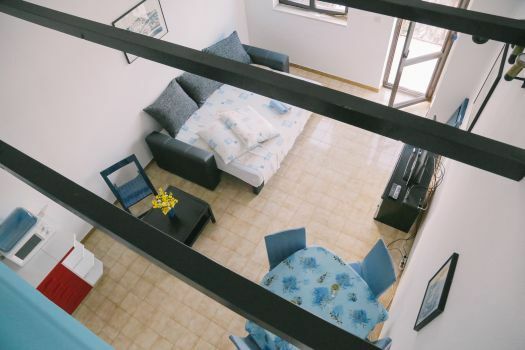 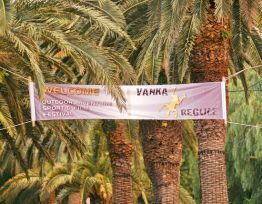 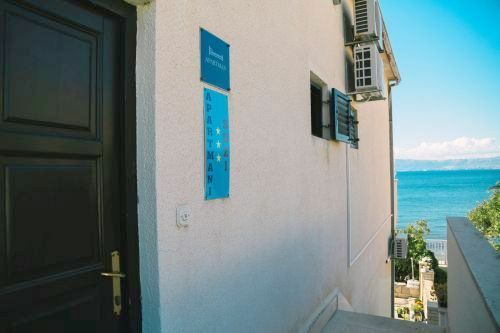 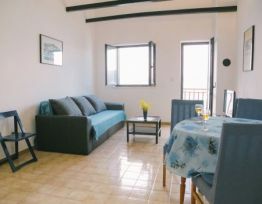 The apartments are categorized with 3 stars, have a balcony overlooking the sea, air condition, wireless Internet access and a parking place in front of the house. 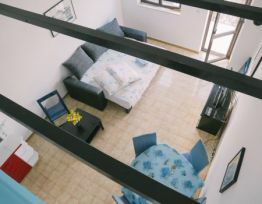 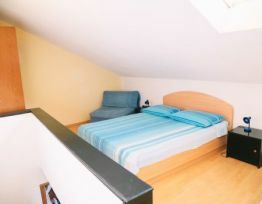 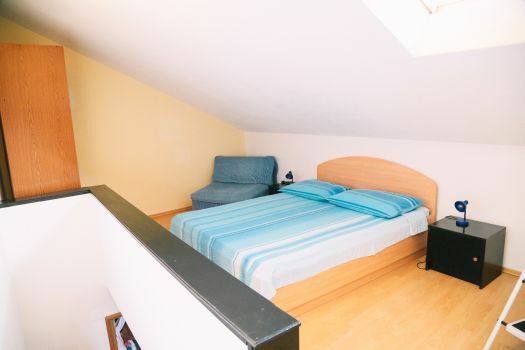 Apartment of 50m2, located on the first floor, features: bedroom on the gallery (a double bed and the possibility of an extra bed for a child), living room, dining room and fully equipped kitchen in one room (cutlery, stove, gas, electric, oven, fridge and freezer, microwave, coffee maker, sofa bed for two people), bathroom (toilet, shower basin), balcony with sea view (the size of 6m2, table and chairs for 4 people). 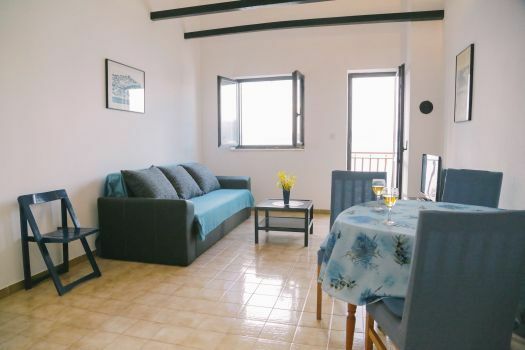 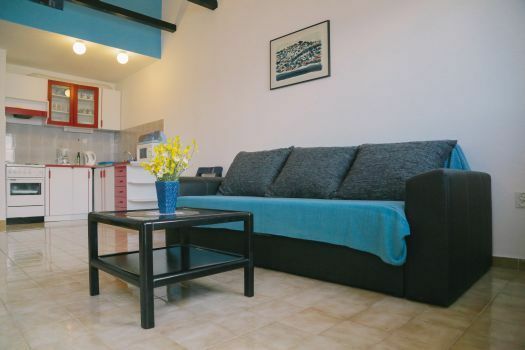 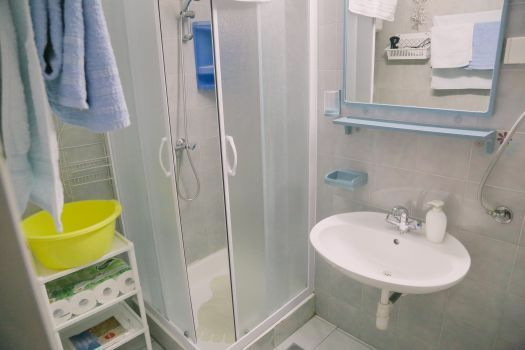 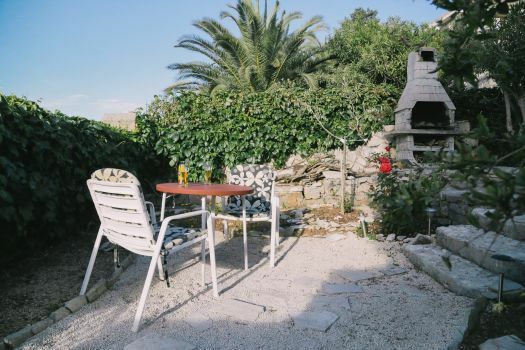 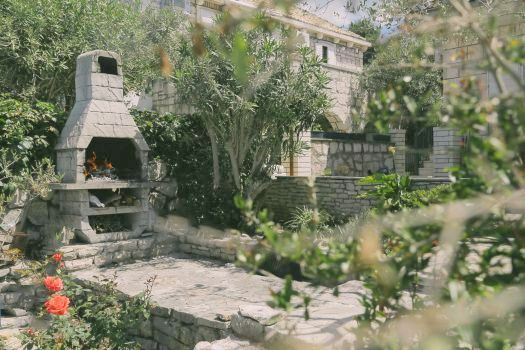 The apartment is air conditioned, Internet access is unlimited, it has SAT / TV, washing machine usage, outdoor grill, outdoor shower and a safe parking place in front of the house.